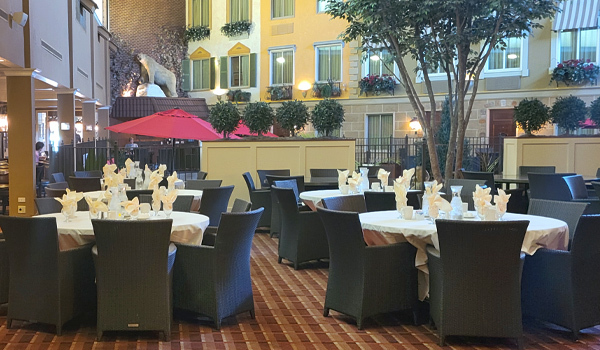 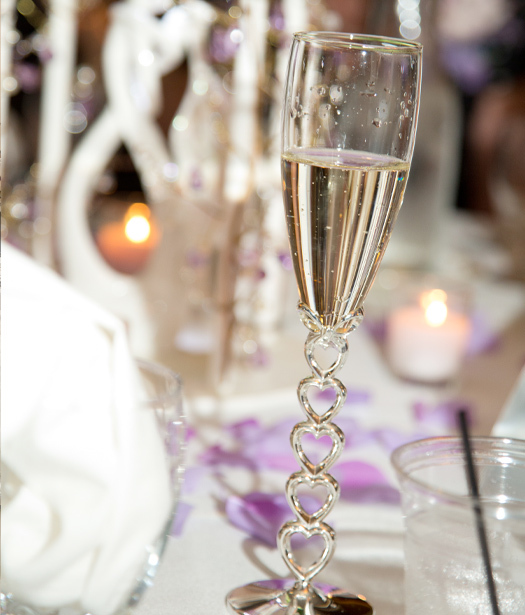 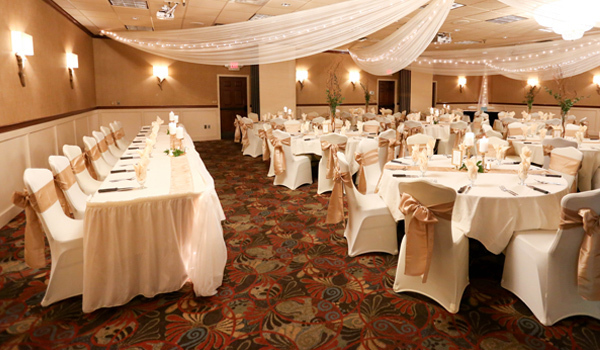 From the intimate rehearsal dinner to the big reception, our hotel is a perfect wedding venue. 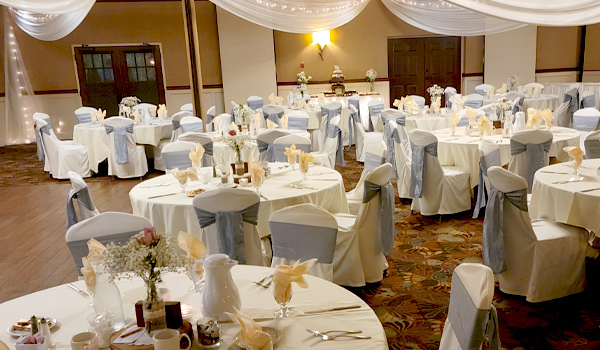 The combination of exceptional event service and stellar catering ensures an enchanting wedding at the BEST WESTERN PLUS White Bear Country Inn. 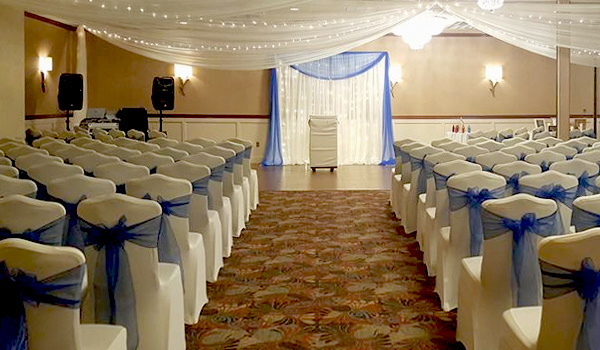 From the first consultation, the coordinator takes the time to learn about your unique vision for your wedding day. 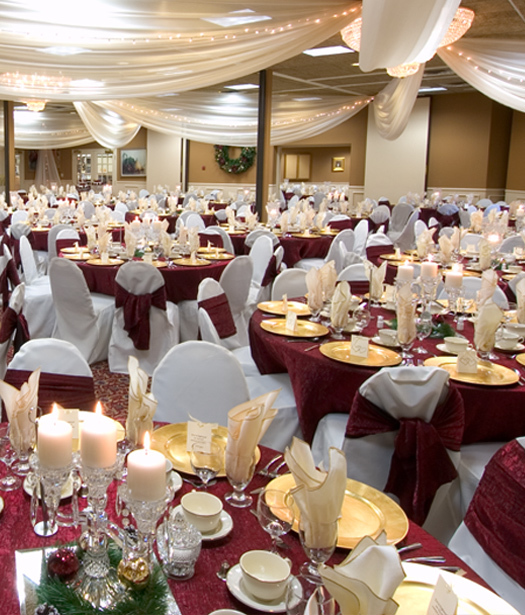 You receive comprehensive assistance with planning the floorplan for your wedding reception as well as the menu. 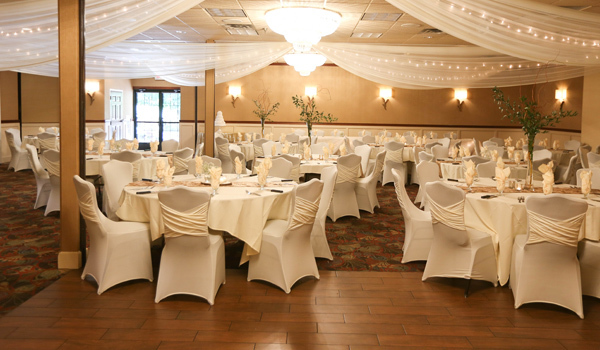 On the day of your wedding, you have use of the banquet space until midnight. 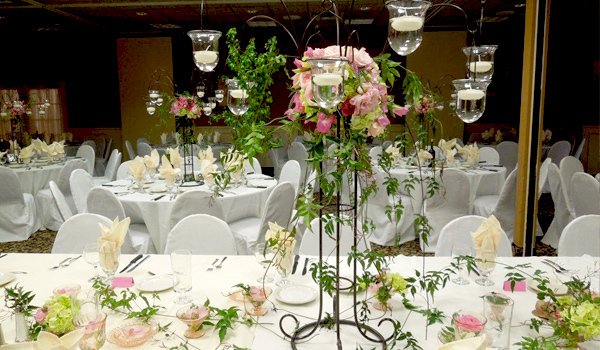 You can also access the space to decorate up to three hours before your starting time. 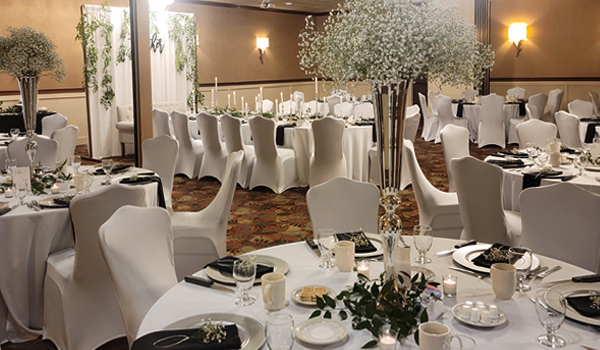 All events at the BEST WESTERN PLUS White Bear Country Inn include full setup and tear-down services. 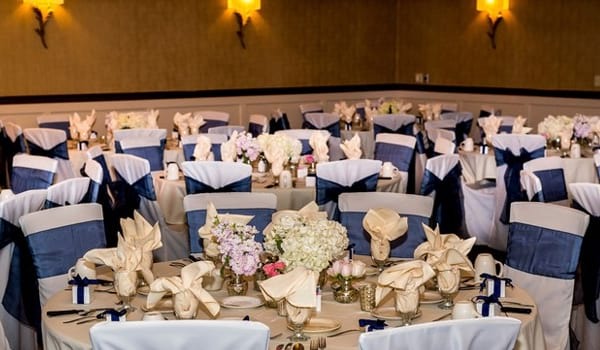 Our team sets up the reception tables and banquet tables with ivory linens and napkins. 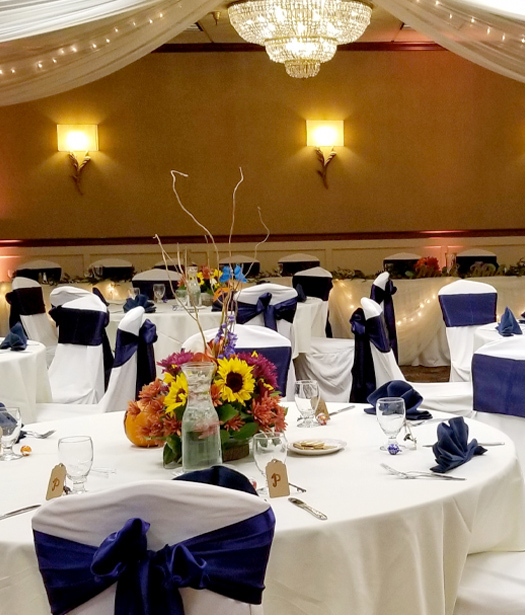 The gift table, head table, and cake table have skirting. 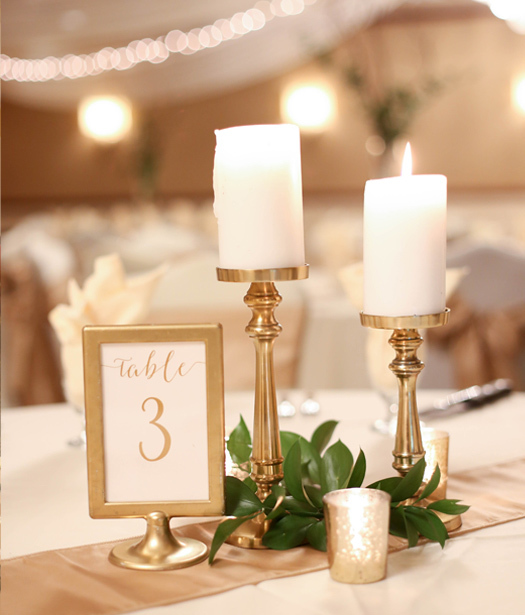 You may also choose from a number of enhancements to personalize your reception at a la carte pricing. 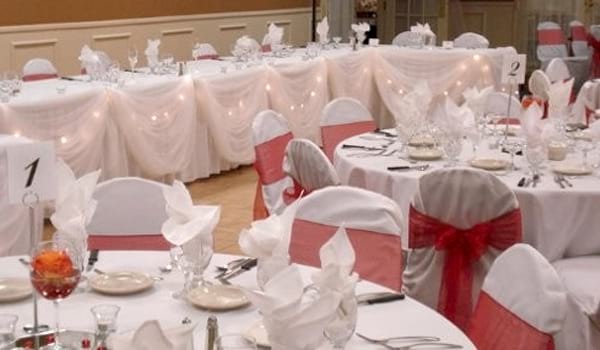 Add spectacular draping and lights to the ceiling and reception tables tables. 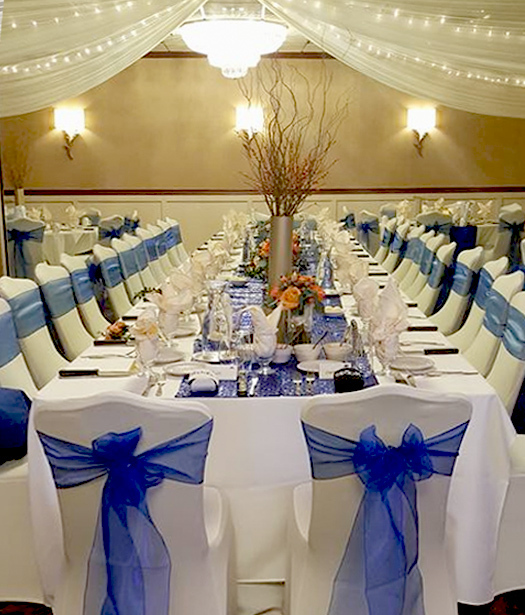 Add sophisticated chair covers with colored sashes for a pop of color. 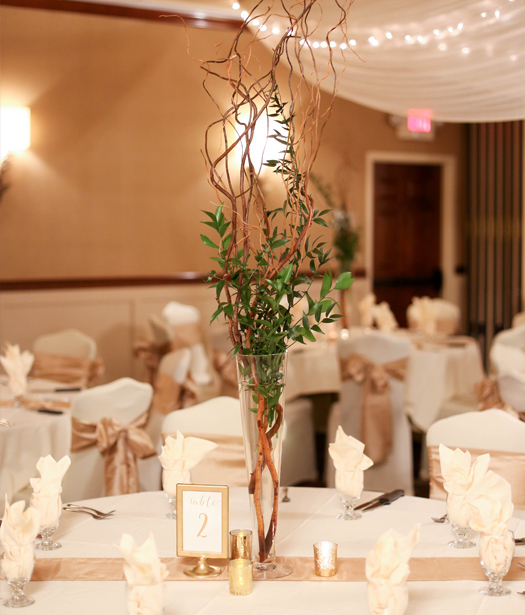 Do you have special decorations in mind? 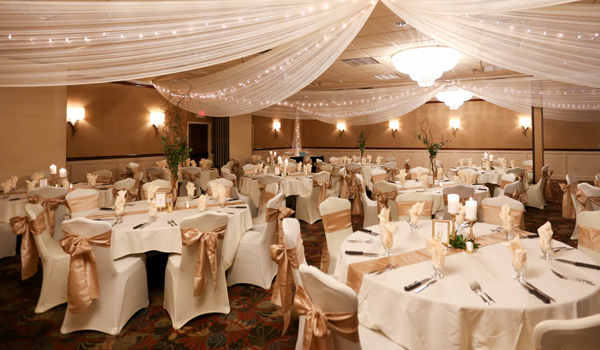 Tell us your vision, and we'll do our best to accommodate. 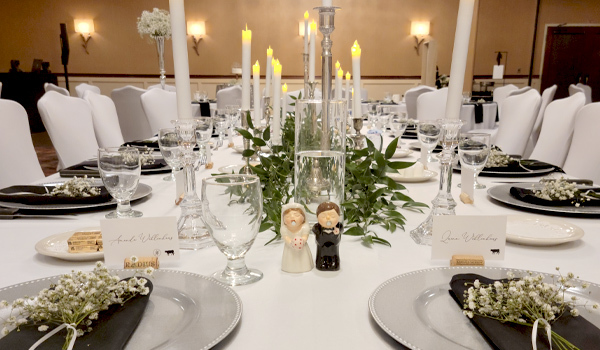 Our in-house catering must provide the reception meal, but you are free to use an independent vendor for wedding favors and the wedding cake. 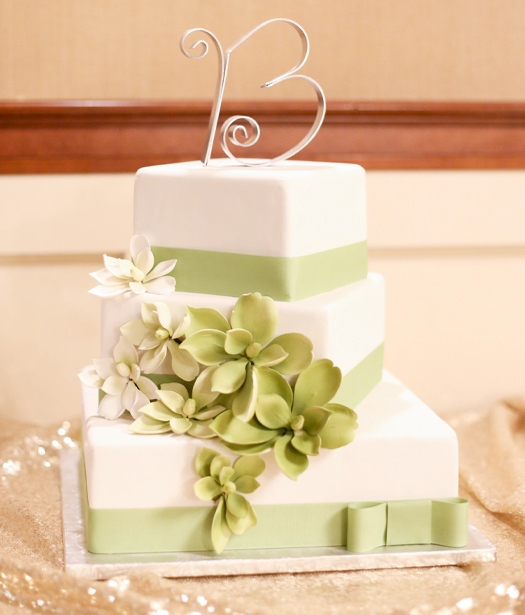 Banquet servers can cut and serve your wedding cake. 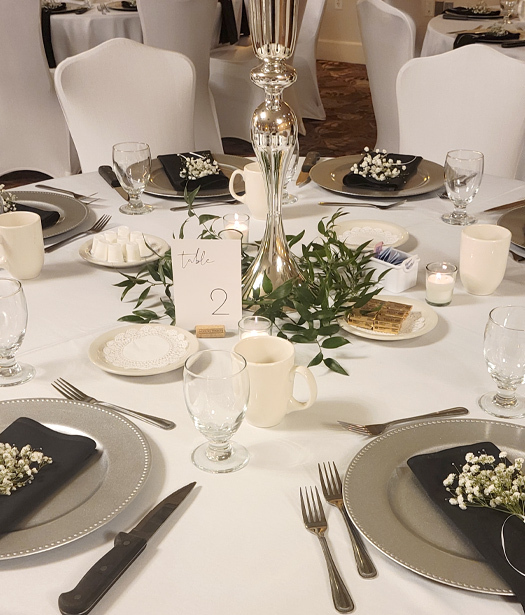 Your dinner can be plated or a buffet, and you have the option for hors d'oeuvres. 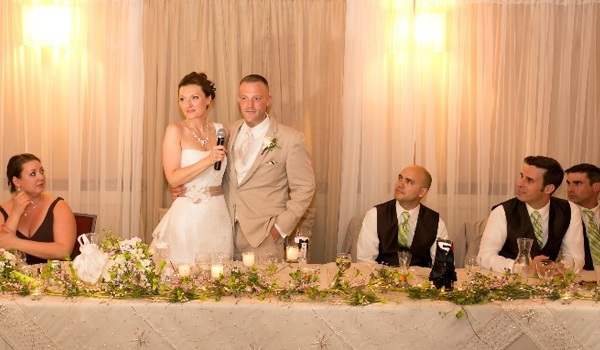 You can choose to have either a host bar, cash bar, or combination of the two. 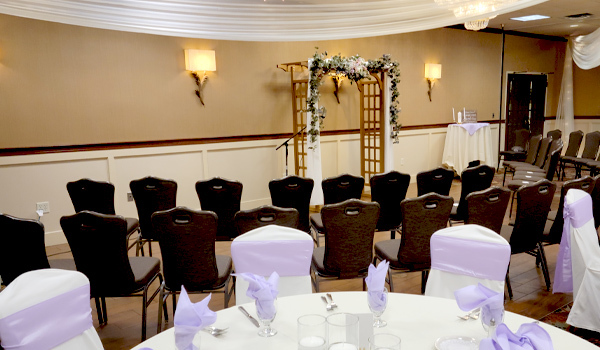 The wedding party has use of the Vadnais Room for preparations and dressing for free. 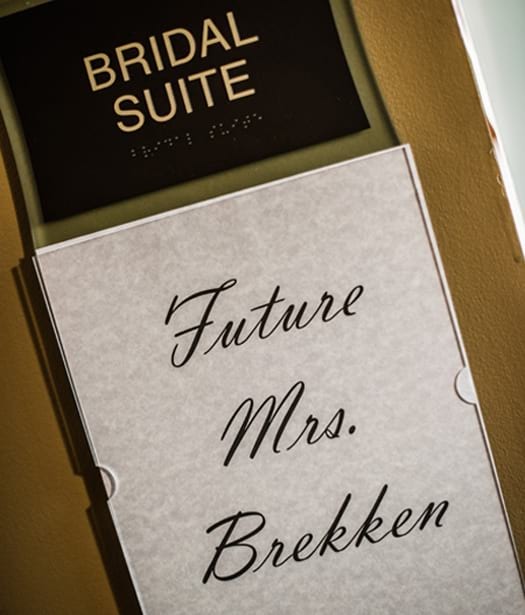 You can also rent our elegant Bridal Suite designed with bridal parties in mind. 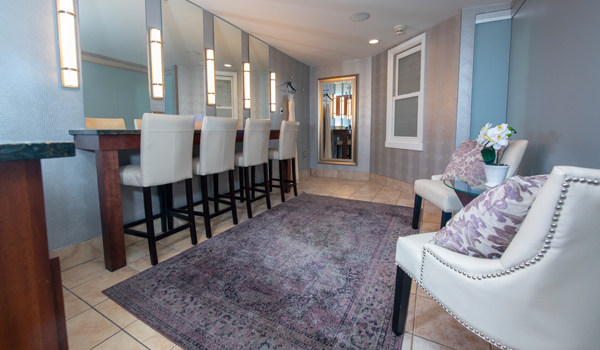 It has four spacious vanity stations, great lighting, full length mirror, multiple electrical outlets, wet bar for refreshments, private room for relaxation, and elegant screen divider for increased privacy. 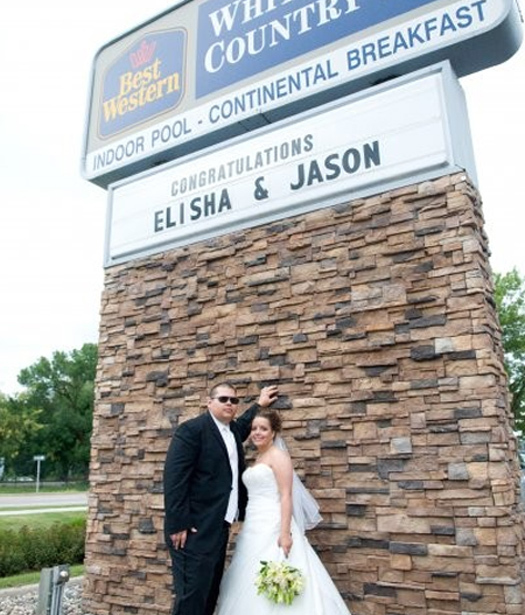 Overnight guests can book rooms at a discount. 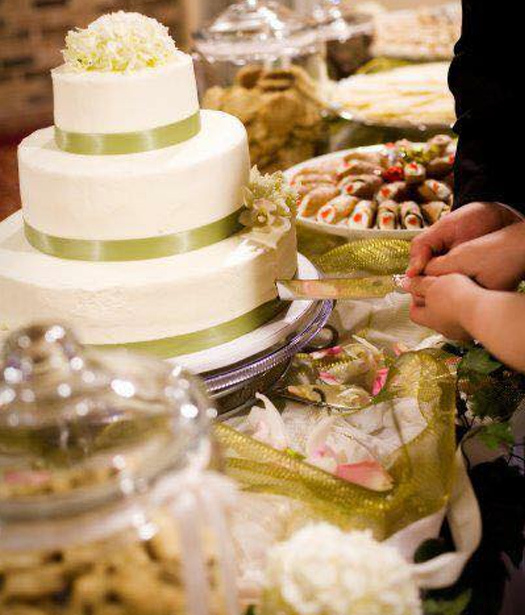 View catering options, pricing, policies, and list of preferred vendors. 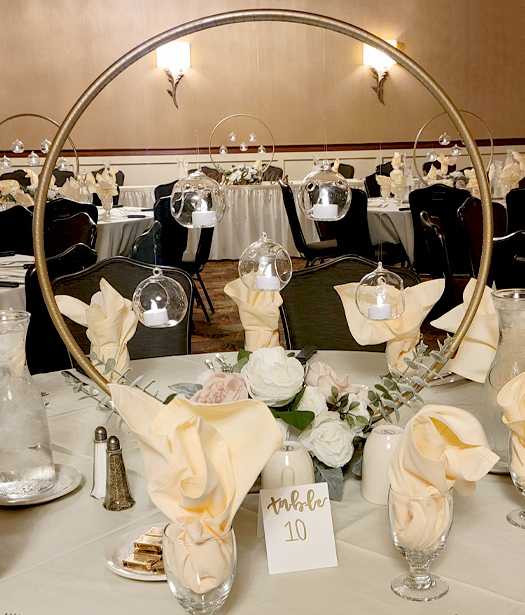 Call 651-429-5393 to speak with us about hosting your wedding at our hotel or connect with us using the following form. 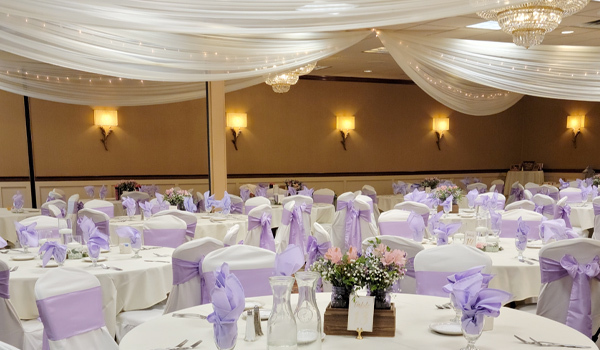 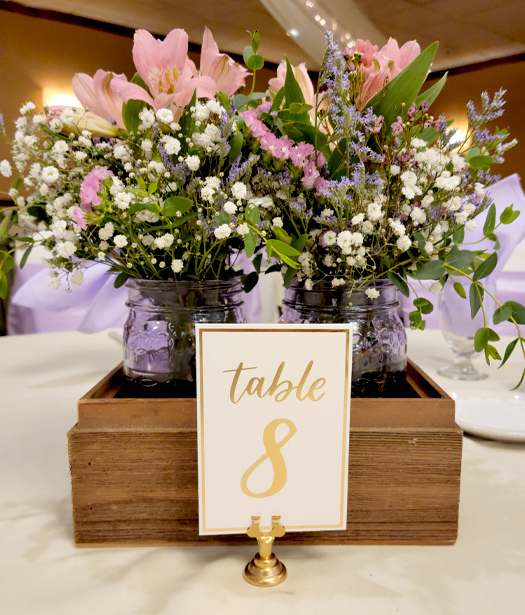 Our staff will help you personalize your wedding reception in White Bear Lake.